Executive Producer Chris Holmes and Alabama Center for Traditonal Culture Director Joey Brackner about their television project called Journey Proud. 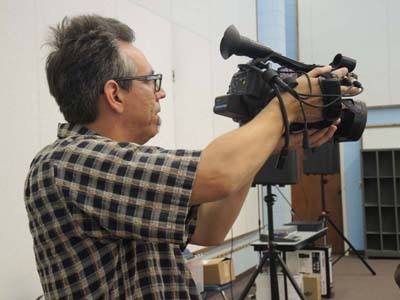 This program is a repeat of Steve Grauberger talking to Alabama Public Television (APT) Executive Producer Chris Holmes and Alabama Center for Traditonal Culture Director Joey Brackner about their television project called Journey Proud. The third season of Journey Proud is currently playing on APT. Chris and Joey talk about their program and elements of production in this unique project that features Folklorist Joey Brackner in pursuit of interesting folk culture in Alabama. Chris Holmes at the Alabama School of Gospel Music, Boaz, AL. Joey Brackner in Argo, AL. Alabama Sausage from Alabama Public Television on Vimeo. 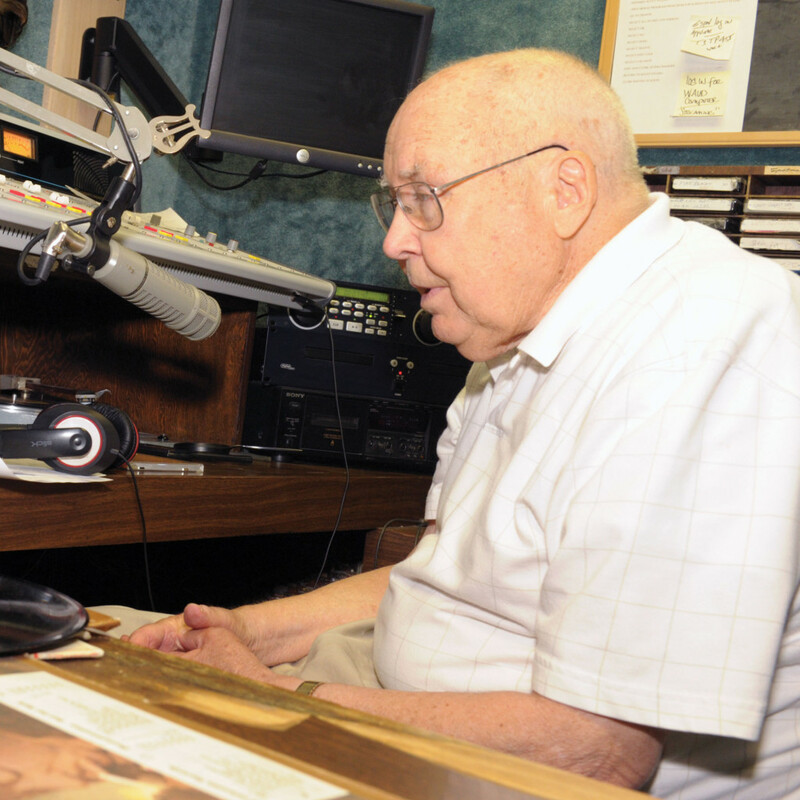 Bob Sanders began his career in radio in 1955. He recently celebrated 60 years in the radio business. This program is an interview Folklife Specialist Steve Grauberger did in 2005 with WAUD Auburn Radio Station announcer Bob Sanders. Bob recently retired after 60 years on the air. 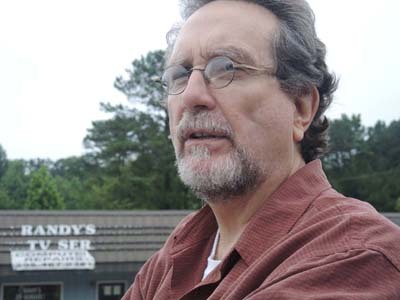 The show is the second of two programs that feature Bob Sanders reading stories from his book Friends, Family and Frontier Country: Growing Up in West Alabama. The book is a compilation of stories taken from a weekly newspaper column called Esoterica for Everyone that he wrote for 35 years, first for the now out of service Auburn Bulletin. 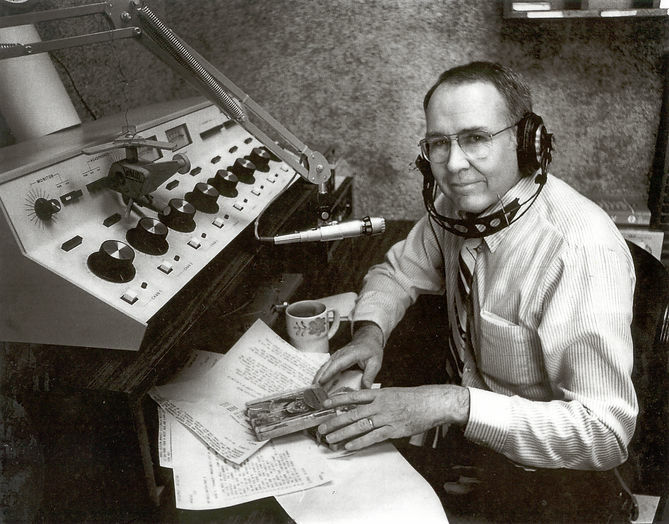 Photo by Robert Noles Bob Sanders began his career in radio in 1955. He recently celebrated 60 years in the radio business. This program is a repeat of a 2005 interview Folklife Specialist Steve Grauberger did with WAUD Auburn Radio Station announcer Bob Sanders. Bob recently retired after 60 years on the air. This program is one of two shows that features Bob reading stories from his book Friends, Family and Frontier Country: Growing Up in West Alabama.